This is one of the newest additions to the Gatsby collection, it is an absolutely stunning mirror. It has a perfect design to it. 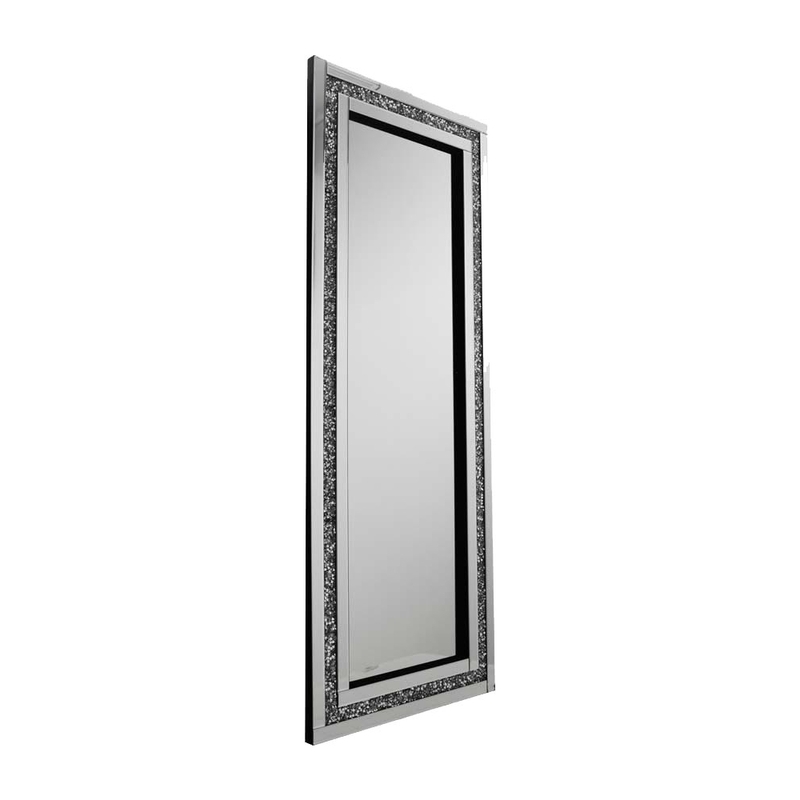 If you want to make a room come alive but in a subtle way this is the perfect mirror for you. This mirror adds a touch of simplicity yet true beauty at the same time.